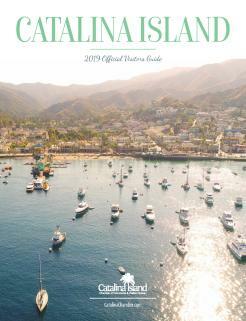 Catalina Island has never looked better. All the rain has brought green landscapes full of blossoming wildflowers. 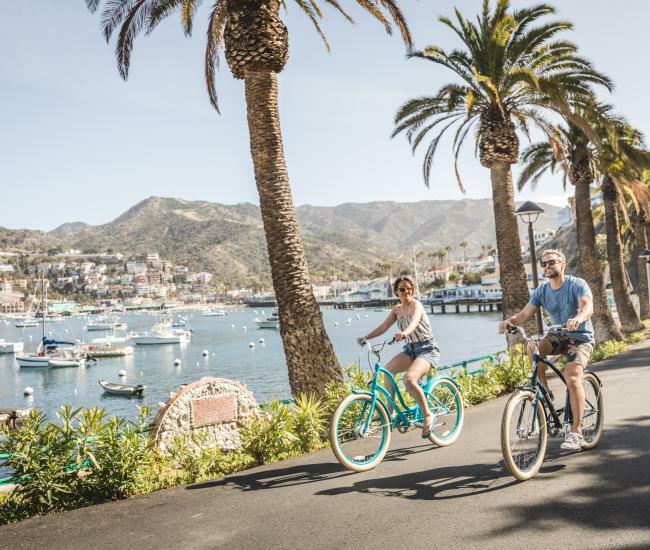 We are excited to offer a way to support the Catalina Island Museum while circumnavigating the island during the 'Round the Island Cruise on Tuesday, April 23rd. 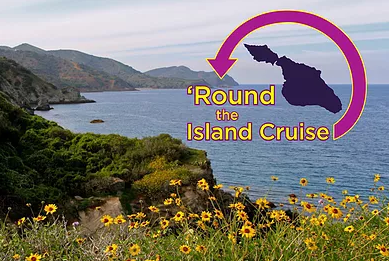 Ride in comfort on the Catalina Express boat as we set off from the Cabrillo Mole (Avalon's boat terminal) along the front side of the island toward Two Harbors, make our way around the West End, and return via the ruggedly beautiful Pacific side. 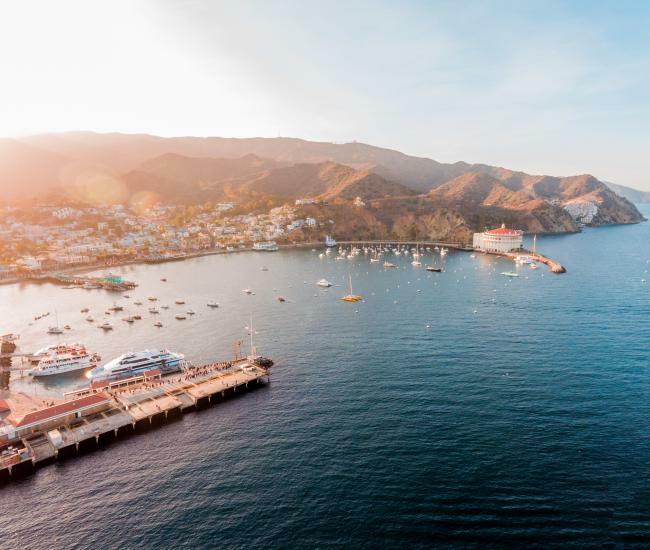 Along the way, two guest speakers - Sean Conner, Associate Director for Facilities and Karla Heidelberg, Marine Biologist and USC Professor - from the island's Wrigley Institute for Environmental Studies will speak about their work on the island and below the ocean's surface and more. 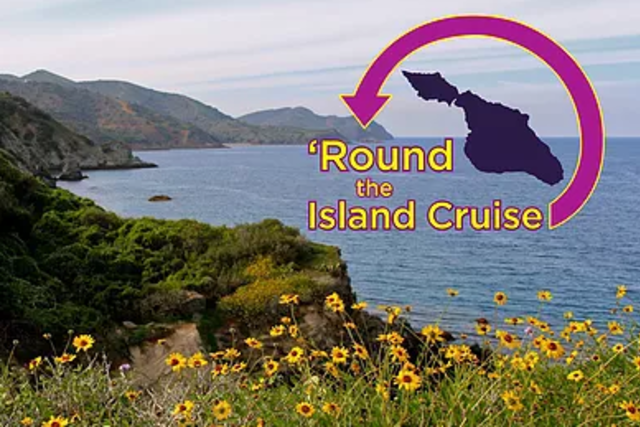 Information will be shared about the island's native flora and fauna, especially the wildflowers in bloom. 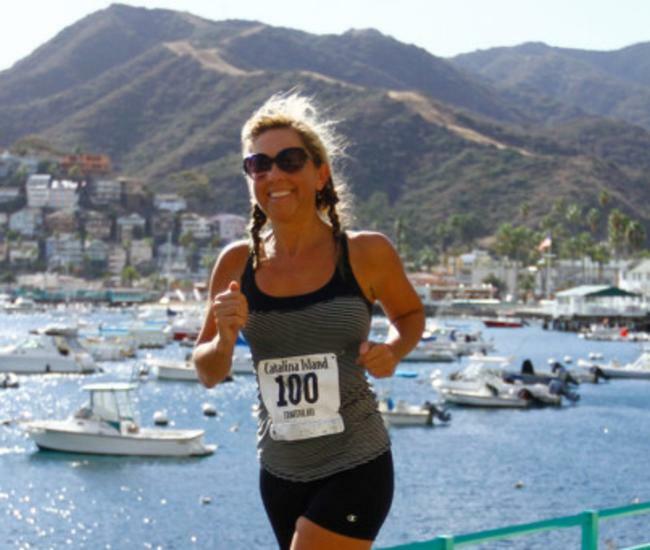 Catalina Express founder, Doug Bombard, will also be on board as our special guest. He will likely share some stories along the way as well. Special thanks to Catalina Express for their support in this unique museum fundraiser. Lunch is included. Alcoholic and non-alcoholic beverages will be available for purchase onboard throughout the tour.